The #8 Toyota Gazoo Racing Toyota TS050-Hybrid with the driver line-up of Sébastien Buemi, Anthony Davidson and Kazuki Nakajima took the chequered flag at the 6 Hours of Shanghai to win Round Eight of the 2017 FIA World Endurance Championship. 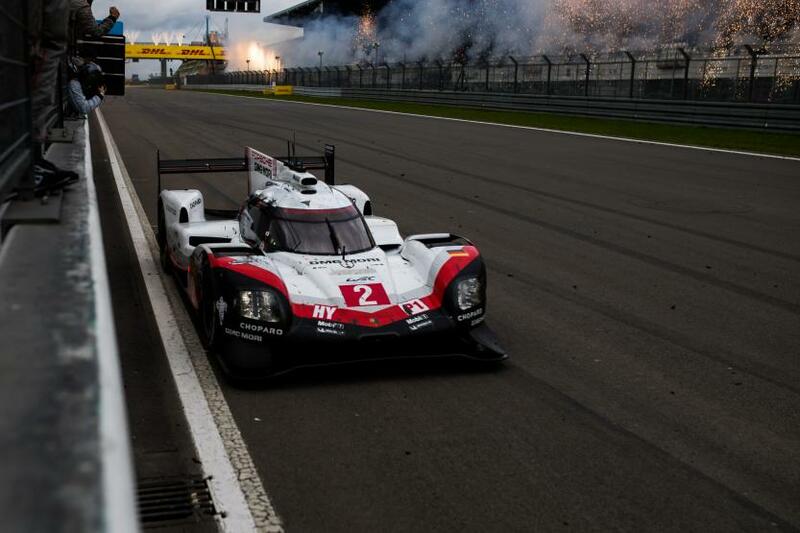 One lap back, in second place in the LMP1 category, was the #2 Porsche LMP Team Porsche 919 Hybrid of Timo Bernhard, Earl Bamber and Brendon Hartley. Taking the final podium place in the premier class was the sister #1 Porsche 919 Hybrid, piloted by Neel Jani, André Lotterer and Nick Tandy. 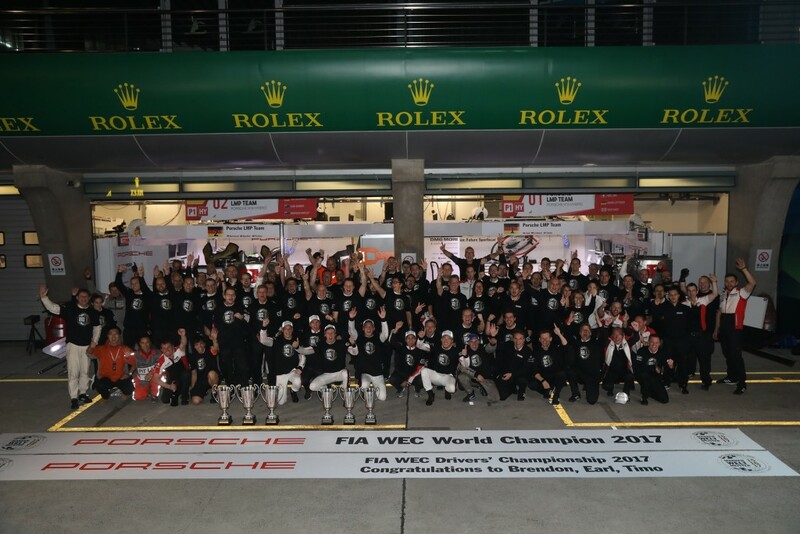 The second and third places were enough to secure the World Manufacturers Championship for Porsche. 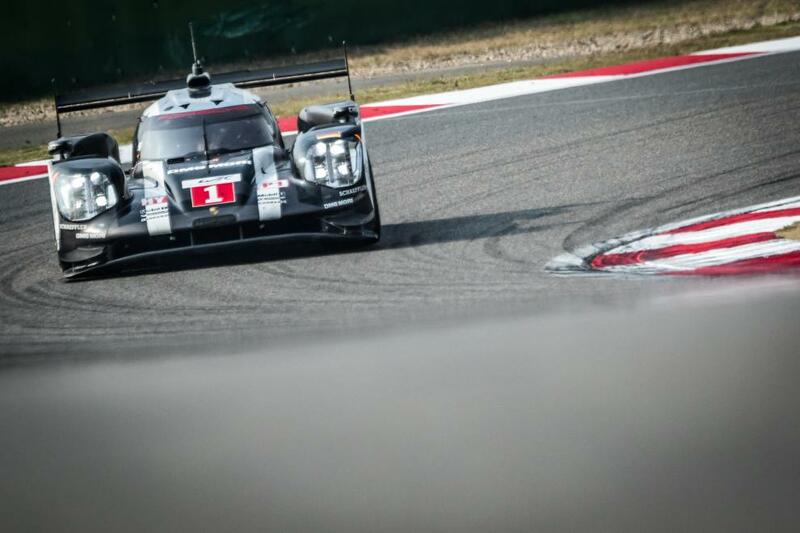 Second place for Bernhard, Bamber and Hartley meant that the crew of the #2 entry won the 2017 FIA World Endurance Drivers Title, a first for Bamber and the second for Bernhard and Hartley. In LMP2 it was the #31 Vaillante Rebellion ORECA 07 with the driver line-up of Julien Canal, Nicolas Prost and Bruno Senna, that took the class victory, 35.280 seconds ahead of the #36 Signatech Alpine Matmut Alpine A470 piloted by Nicolas Lapierre, Gustavo Menezes and André Negrão. Taking third place in the LMP2 class was the sister #13 Vaillante Rebellion entry, the car driven by Mathias Beche, David Heinemeier Hansson and Nelson Piquet Jr. Victory for the #31 entry means that Vaillante Rebellion moves to lead the standings in the LMP2 FIA World Endurance Teams Trophy, four points ahead of the #38 Jackie Chan DC Racing ORECA 07, piloted by Ho-Pin Tung. Oliver Jarvis and Thomas Laurent. Senna and Canal also lead the LMP2 Drivers Trophy standings. 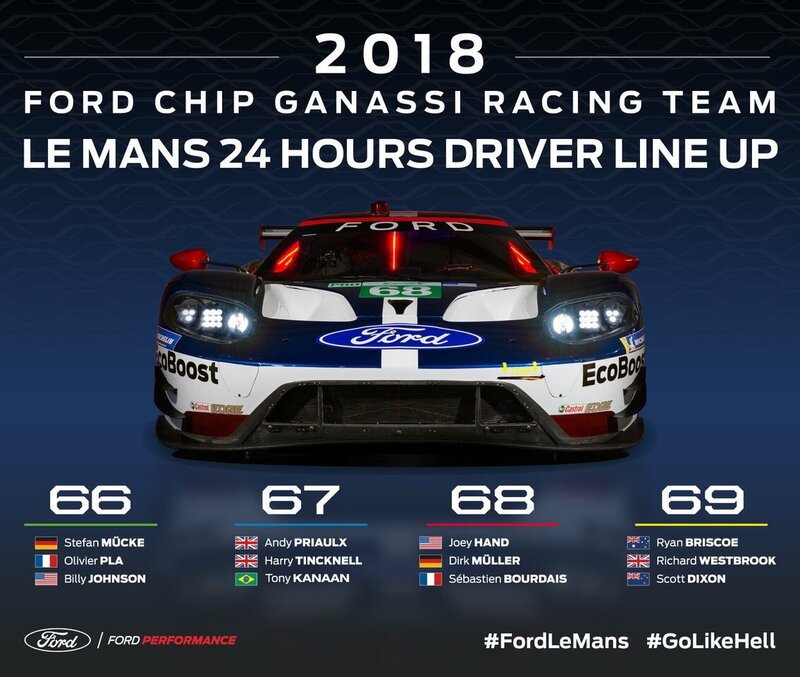 Ford Chip Ganassi Team UK took the victory in the LMGTE Pro category with Andy Priaulx and Harry Tincknell crossing the line 11.0892 seconds ahead of the #91 Porsche GT Team Porsche 911 RSR, piloted by Richard Lietz and Frederic Makowiecki. Third place in the LMGTE class went to the #51 AF Corse Ferrari F488 GTE driven by James Calado and Alessandro Pier Guidi. Calado and Pier Guidi go to the final round of the 2017 FIA World Endurance Championship in Bahrain with a two-point lead in the GT Drivers Standings, ahead of Makowiecki and Lietz who left Shanghai on 133 points. The #98 Aston Martin Racing Aston Martin V8 Vantage driven by Paul Dalla Lana, Pedro Lamy and Mathias Lauda took the class victory in the LMGTE Am category, finishing one lap ahead of the second-placed #86 Gulf Racing UK Porsche 911 RSR (991) driven by Khaled Al Qubaisi, Ben Barker and Nicholas Foster. The Stuttgart manufacturer took second and third in the LMGTE Am class after the #77 Dempsey-Proton Racing Porsche 911 RSR (991) of Christian Ried, Matteo Cairoli and Marvin Dienst took the final podium position. 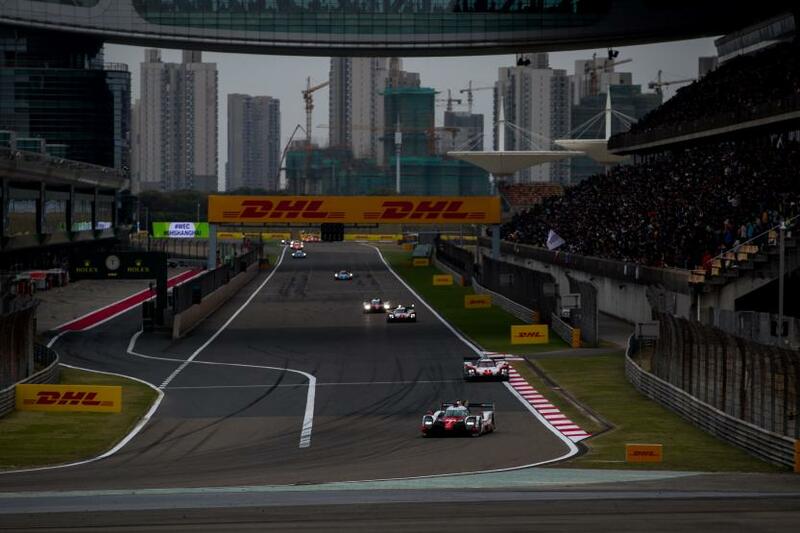 The final round of the 2017 FIA World Endurance Championship, the 6 Hours of Bahrain, takes place on November 16 – 18.